Thank you 10 x 10 Community! Rugby now a place for all children! Here’s a great article in this week’s South East Advertiser about the Modified Rugby Program (MRP) at Easts Tigers this season. 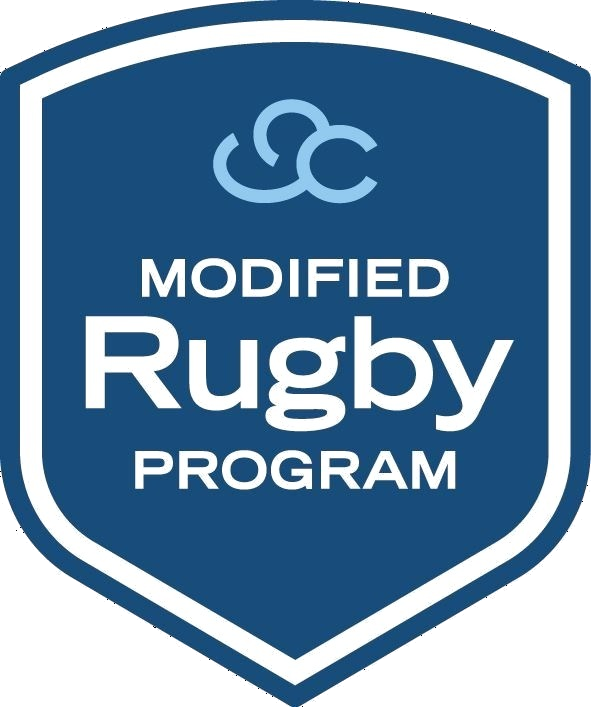 The Modified Rugby Program (MRP) …. not just for boys! Little Lucia Sandstrom’s dreams came true at the weekend. As you can see from the story, everyone, including the parents, were pretty excited. As we were a player down, he jumped in to fill in for the MRP Red team. Whilst the Blue Team was initially a little concerned, Nathan demonstrated his legendary sportsmanship by ensuring the game was evenly balanced. The realisation of the program had meant a lot to the mentors, their players and their families. “The reaction has been fantastic and it was pretty emotional when we kicked off the program,” he said. The experience will also benefit the mentors who will gain certificates for their coaching experience.